Is a 1988 graduate of the University of Medicine and Dentistry of New Jersey. He was awarded the Academy of General Dentistry’s Senior Student Award for Knowledge and proficiency, the Quintessence Award for Academic Achievement, the Munksgaard Award for Geriatric Proficiency and the American Association of Orthodontics Award. While at UMDNJ he was elected into Omicron Kappa Upsilon, the National Dental Honor Society. After graduation, Dr. Bencie completed a general practice residency program at West Jersey Hospital in Camden NJ, where he was voted as one of South Jersey’s Best Dentists. Through his dedication to continuing education, Dr. Bencie has achieved Fellowship status in the Academy of General Dentistry. He has received extensive training in cosmetic dental techniques and dental implant tooth replacement techniques. 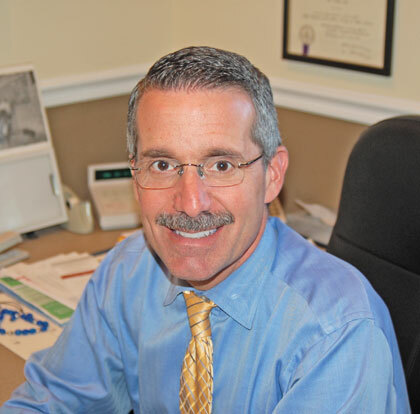 Dr. Bencie maintains membership in the American Dental Association, the New Jersey Dental Association, the American Academy of Cosmetic Dentistry and the Academy of General Dentistry.